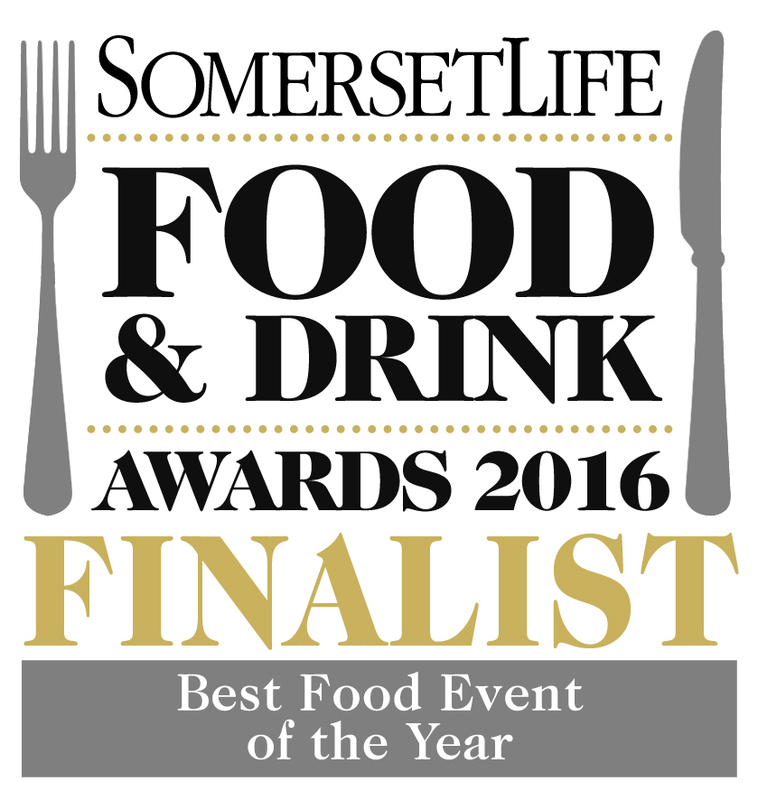 Clavelshay Barn Restaurant near Taunton/Bridgwater is one of the establishments taking part. Co-owner, Sue Milverton, said: “We’re delighted once again this year to be participating in the 2017 Exmoor Food Fest from February 1 until 28. Clavelshay Barn will be running special menus as part of Exmoor Food Fest on Wednesday and Thursday evenings during February with two courses priced £10 and three courses £15. The award-winning business, which at the end of last year was crowned as the Westcountry’s top restaurant in the Taste of the West Awards and named the region’s ‘No. 1 Place to Go’, also has accolades from the Bristol, Bath and Somerset Awards, run by Services for Tourism, for being the Restaurant of the Year and having the very highest standards in customer service. Sue, who co-owns the restaurant with her husband Bill, said: “We won seven awards in 2016 including the Taste of the West South West Restaurant of the Year and being named their No 1 Place to Go. “We also won Silver in the Bristol Bath & Somerset Tourism Awards – Restaurant of the Year category and won Gold in the Unsung Hero for Customer Service. These were a direct result of all the effort everyone on the team puts in on a daily basis here. We also owe a great deal to our wonderful diners who give us lots of support and encouragement. “We pride ourselves on serving up the very best in customer service, use only the highest quality local, seasonal ingredients and have developed a stunning menu thanks to our incredible French head chef, Olivier Certain, who has a flair for creating some of the most fabulous food I have ever tasted. The restaurant is in a lovingly restored and converted 18th century stone barn at the foot of the picturesque Quantock Hills at Lower Clavelshay Farm near North Petherton. The restaurant is set on a family-run farm that produces its own milk, beef, pork, lamb and eggs, which all feature in its top quality and tasty dishes. Sue added: “At Clavelshay, we also strive to use as much produce as possible from the farm and the surrounding countryside. We use our own pork, rose veal, wild rabbit, pigeon, pheasant and our own farm-reared beef on the menu. Also in 2016, Sue and the team won a top accolade for the best micro business in the Sedgemoor Business Excellence Awards. Olivier will also be cooking at a special launch dinner for the 2017 festival at the Luttrell Arms in Dunster on January 26 He will be one of five award-winning chefs joining the Luttrell’s Head Chef, Barrie Tucker to cook seven courses.